The residence is located in the cultural heart of Vienna, in one of the most charming districts in the city. 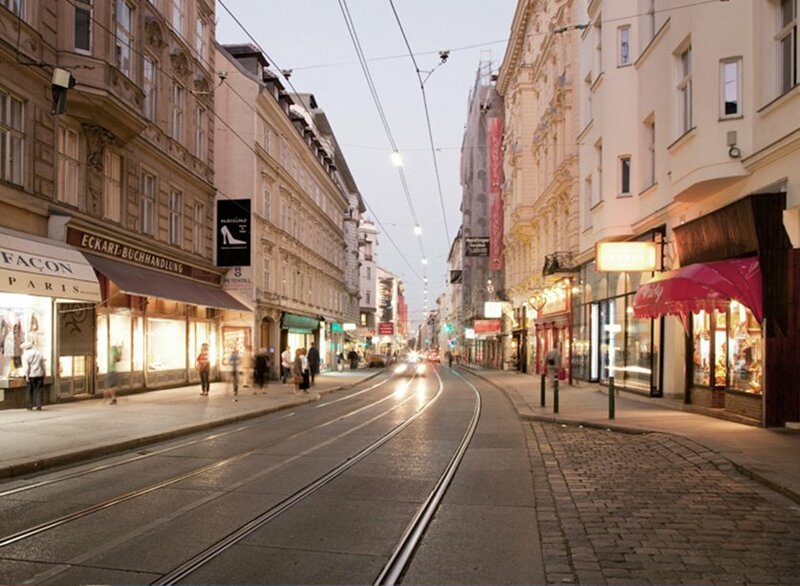 No other district in Vienna is quite so influenced by the flair of the upper bourgeoisie and so strongly and historically characterised as the Josefstadt. Here, historical buildings from the Wilhelminian era as well as highly cultural institutions such as the Theater in der Josefstadt preside over the scenery with grace and dignity. Numerous palaces, cabarets and the many cafés and restaurants in the immediate vicinity arouse in one a metropolitan attitude to life. Surrounding the residence are innumerable theatres, parks, cafés, delis and boutiques. The Vienna City Hall and the opulent first district are both only a stroll away. Due to excellent public transport connections, exploring the city with ease and, if necessary, speed, is merely a choice to be made. In close proximity: Das Theater in der Josefstadt. Themed nights and cultural events are hosted regularly at the residence. 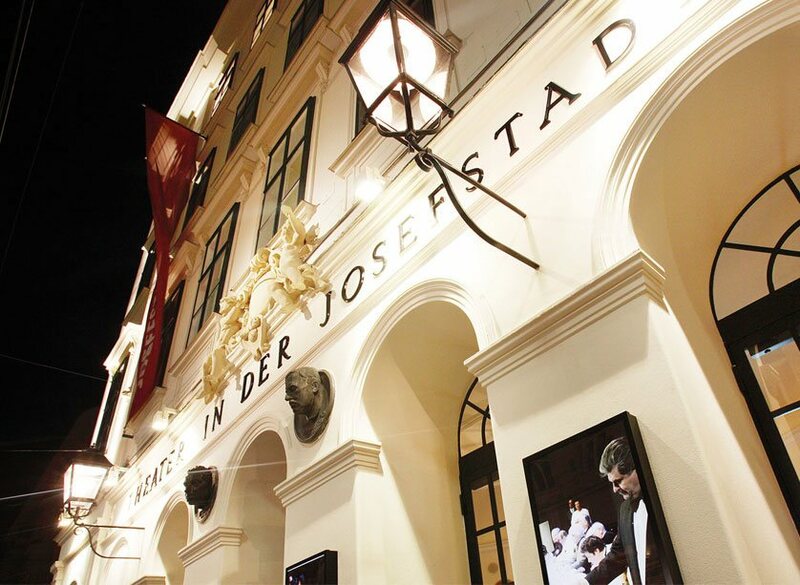 The Josefstadt - characterised by the flair of the upper bourgeoisie and the influences of history. Reside in style and comfort in one of the most charming districts in Vienna!